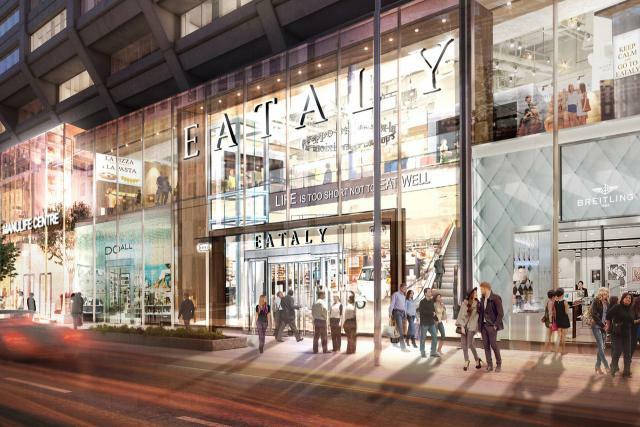 Eataly to Open First Canadian Location in Bloor-Yorkville! You are here: Home / Eataly to Open First Canadian Location in Bloor-Yorkville! Bloor-Yorkville has more exciting news to share this week, with the announcement that Eataly – a unique Italian marketplace – will make its Canadian debut as the anchor tenant of the Manulife Centre! Spanning 50,000 square feet, over three levels, Eataly is a major coup for the neighbourhood. 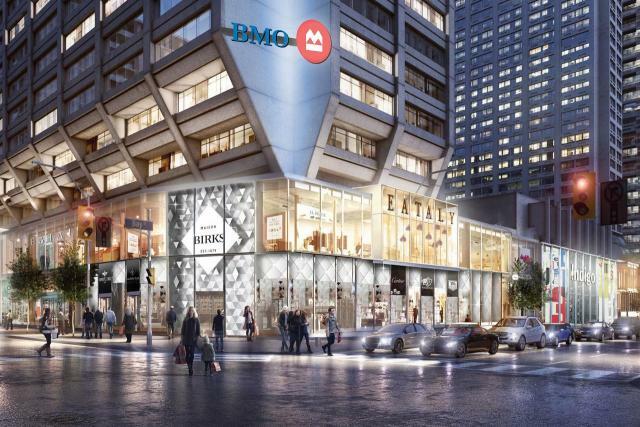 The $100 million redevelopment of the Manulife Centre will see an expansion of the retail area of approximately 35,000 square feet, and will feature a glass façade, and several current retailers will be undergoing renovations. Construction will begin early 2017, with the anticipated completion date of early 2019. From the opening of the first location in Turin in 2007, Eataly’s philosophy has spread to the rest of the world: “Shop, Eat, and Learn.” The marketplace offers a place where it is possible to discover high-quality food and drink at accessible prices. Consumers can experiment with new combinations of flavors at the various restaurants and counters throughout the marketplace and shop for products, before learning more about the the biodiversity of Italy with educational courses on food, wine, and nutrition. Eataly is not a chain, it’s a family, and each location is distinct and highlights the city and people who reside there. 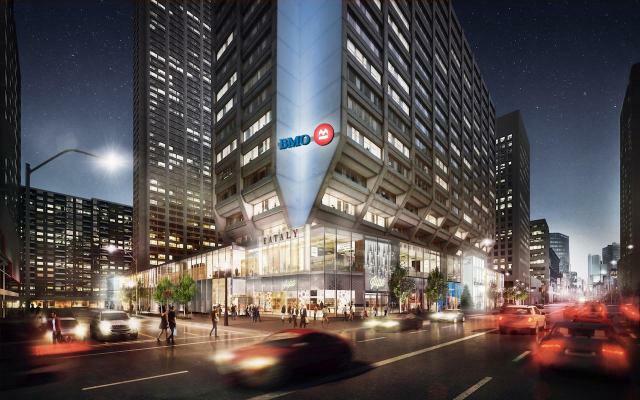 We cannot wait for the new addition to the corner of Bay and Bloor! Be sure to bookmark our Blog for updates on the construction and opening of the new Manulife Centre, and Eataly.